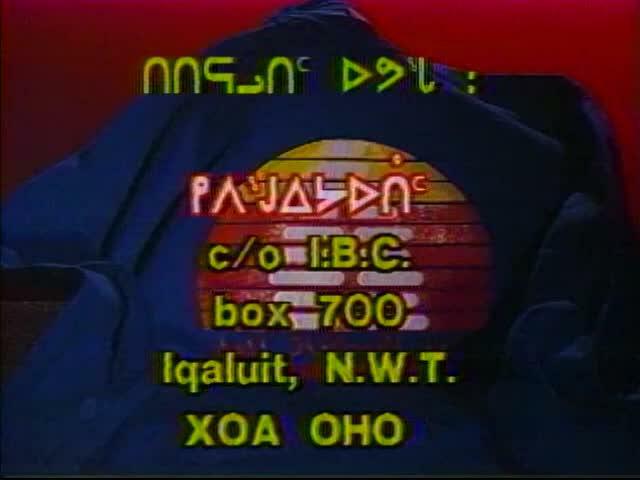 Program: Ilinniq (Learning) is a series of mini documentaries profiling some of the most interesting people who live in Nunavut. 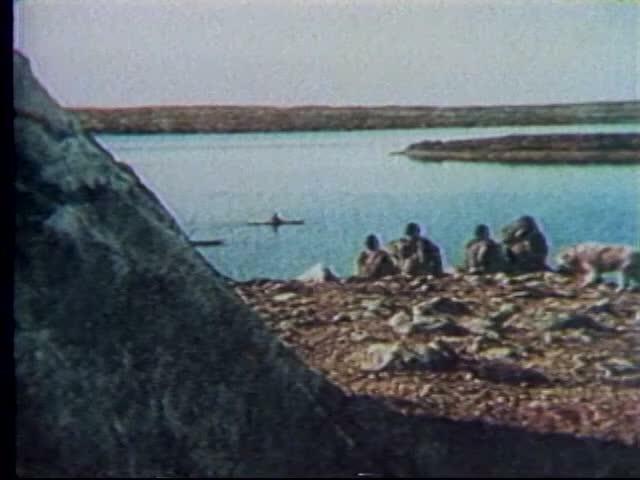 The series is targeted towards a general audience. 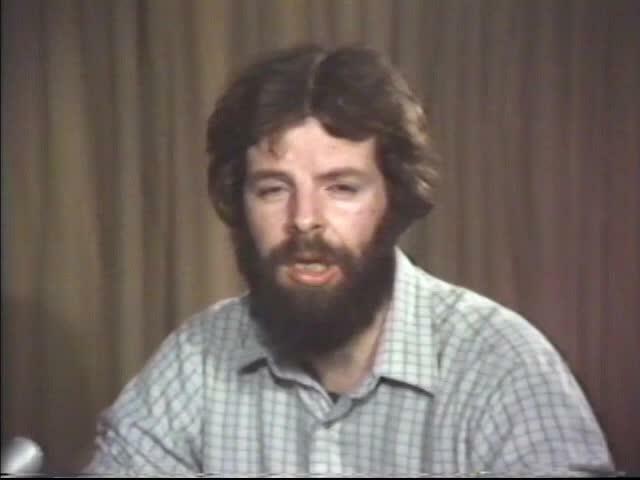 Ilinniq features a range of people from politicians to elders to authors to actors. 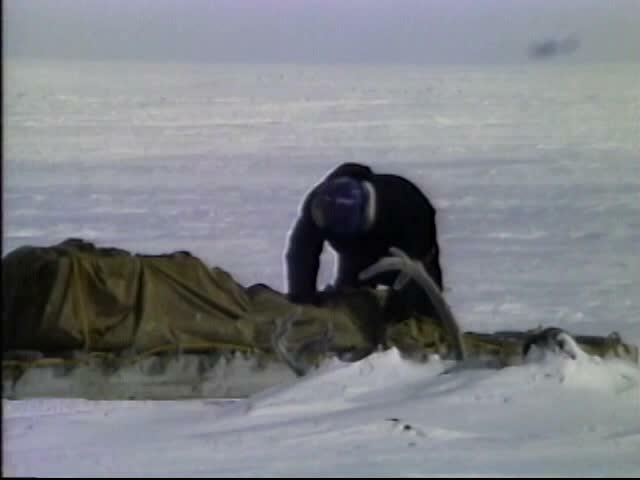 Each episode explores the accomplishments, the obstacles and the passion behind these fascinating individuals. 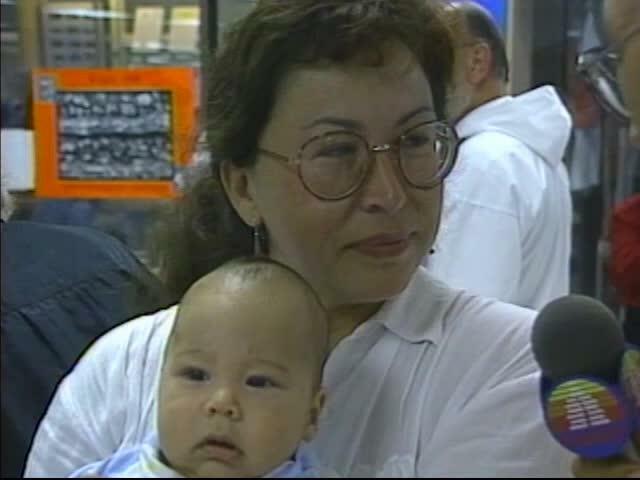 The series also features mini profiles of people in addition to the main subject. 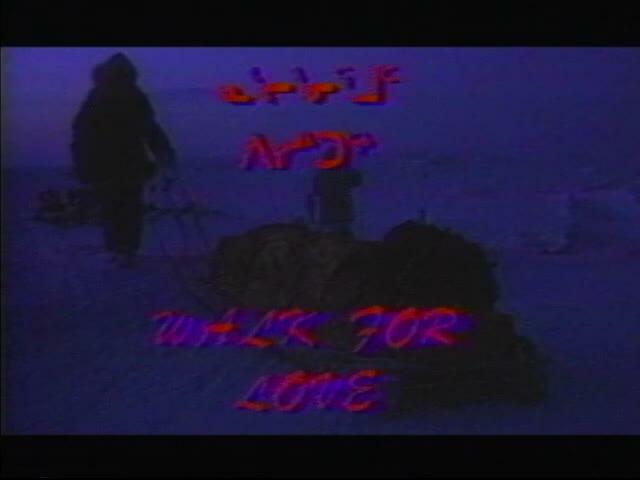 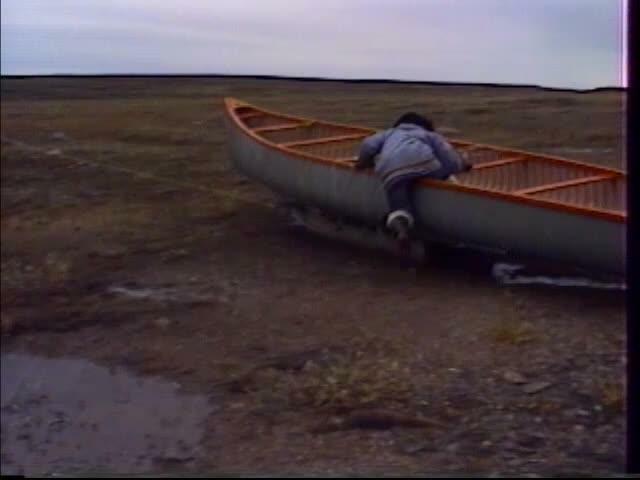 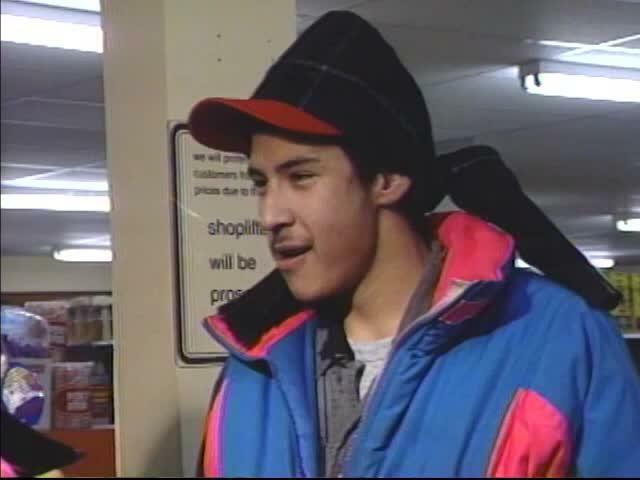 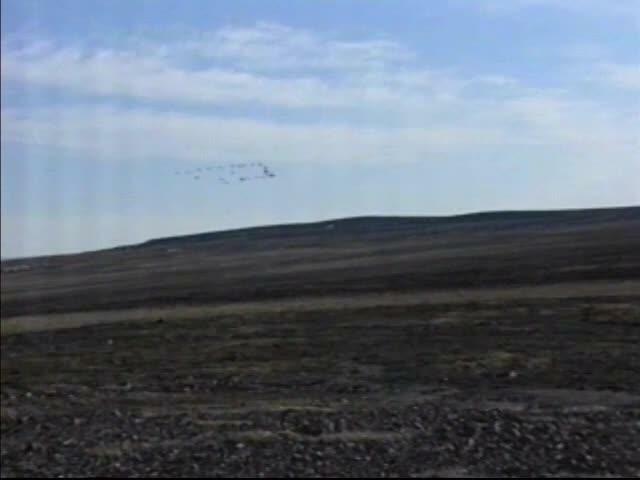 This series, through its travel to various communities, ensures the widest possible inclusion of the Nunavut communities and their unique dialects. 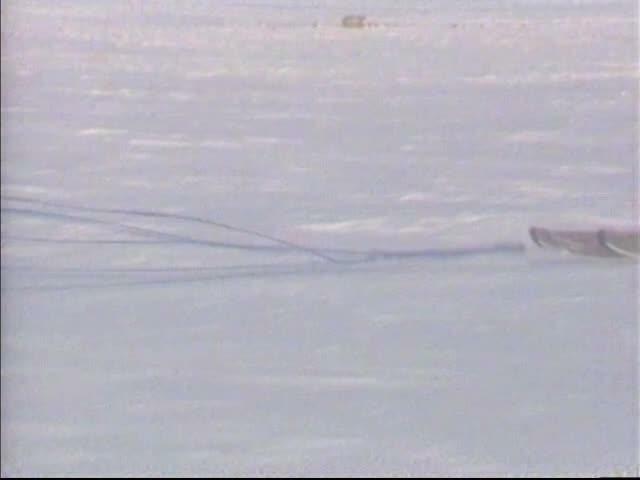 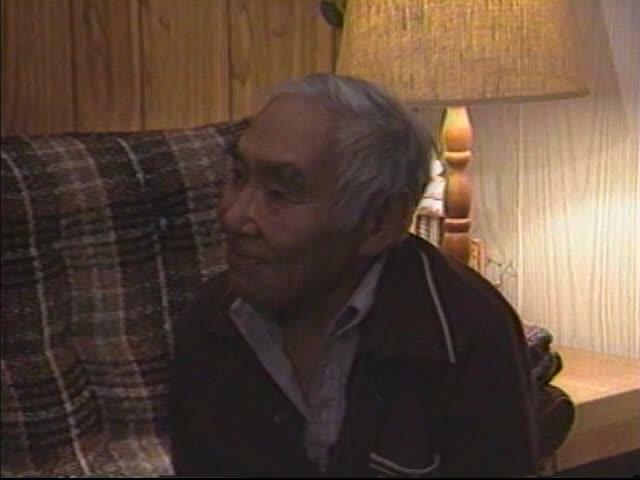 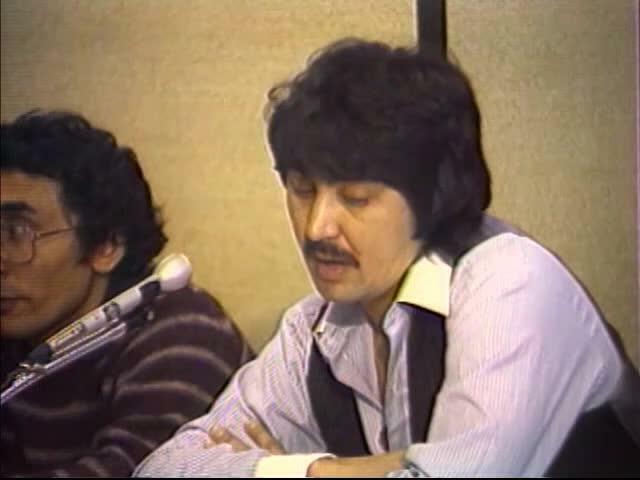 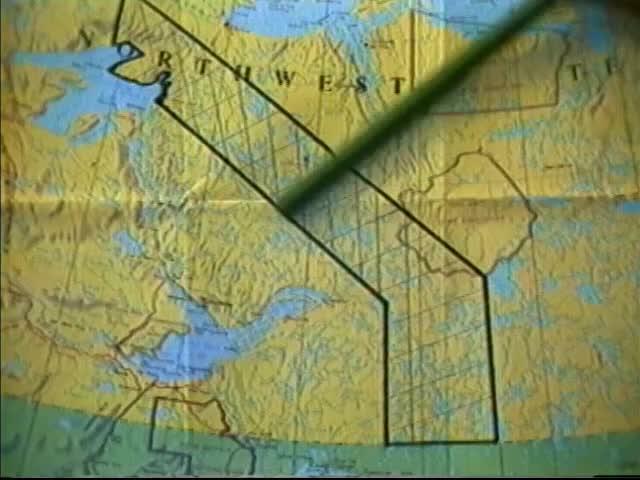 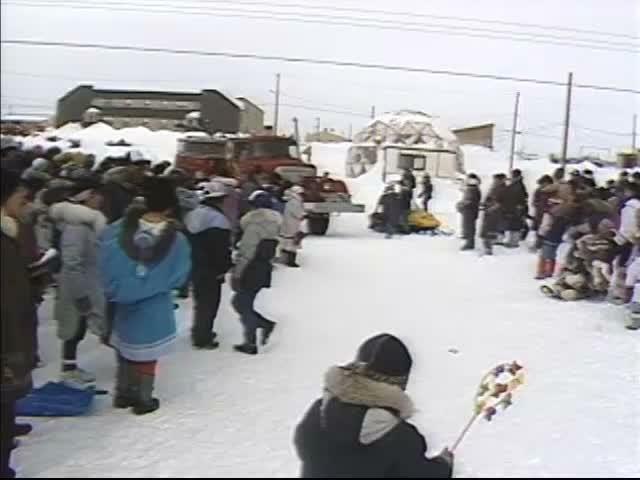 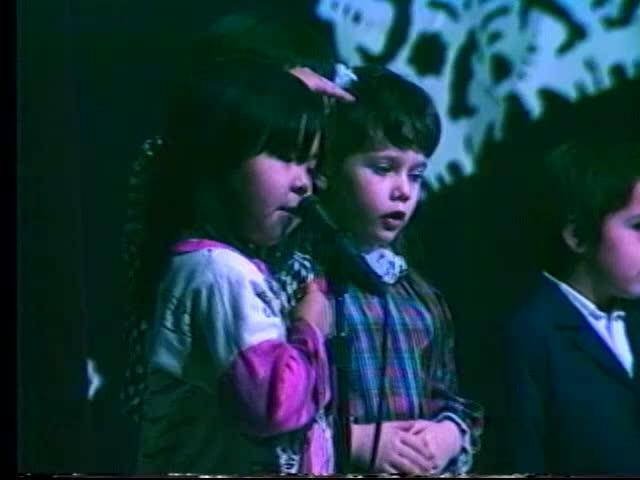 Segment 1: Inuit Circumpolar Conference 1992 in Inuvik, N.W.T. 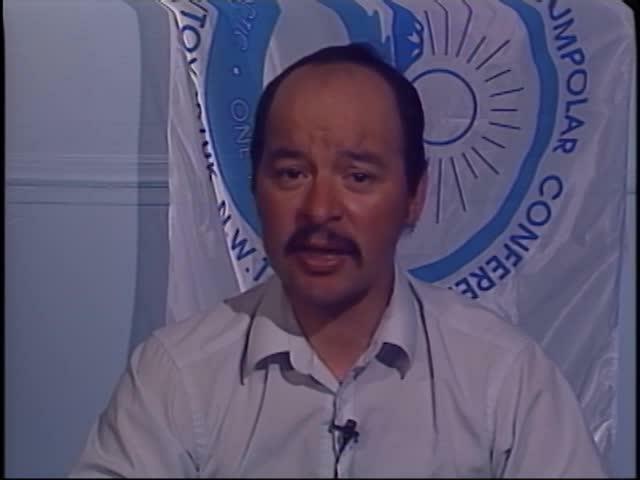 The discussions centre on Inuit land claims, governance, health issues, mental health and drug and alcohol abuse. 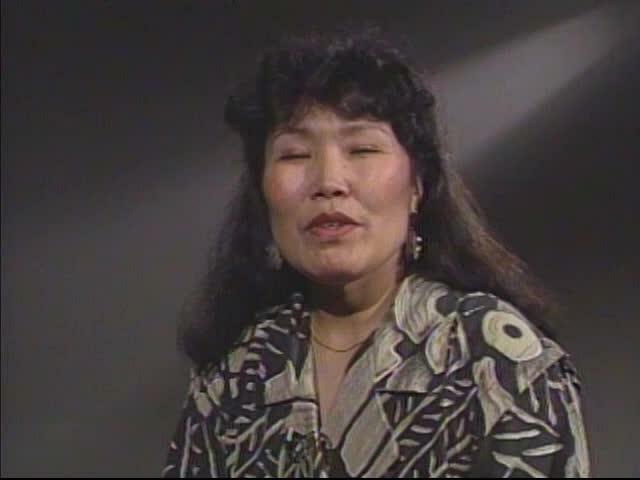 Segment 2: Delegates from the Inuit Circumpolar Conference convey their greetings to family and friends.